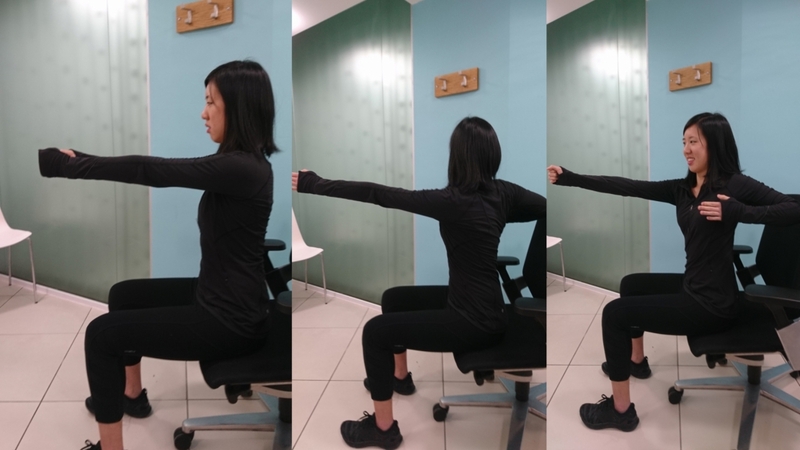 Physiotherapist Pat Gillham and Pilates Instructor Vanessa Wong Tai, give practical advice for staying active in the office. We know that activity or movement can have extremely positive effects on your mood, cognitive function, immune system, nervous system, anxiety, as well as providing anti-inflammatory and pain-relieving properties. We also know that those who are active for about 60 — 75minutes per day have a reduced risk of health deficits despite sitting for more than 8 hours a day. So, why wouldn’t you move more!? Using a scarf or rolled up jumper, rotate your straight arms over your head and behind you, and repeat by returning the same way. It’s a great movement typically for your mid-back, ribs, shoulder blades, and shoulders. Repeat for 60 seconds. Another good one for back, shoulders, ribs and shoulder blades. With arms in front to start with, rotate the trunk to one side whilst pulling the equivalent arm back like when using bow and arrow. Repeat the other side. Keep the pelvis still. Continue for 60 seconds. An easy one for your back, hips and neck. Seated in your chair (you can also do it standing), bend forward and touch your toes. Then with hands on head, push your chest forward and arch your mid-back. Continue these continuously for 60 seconds. 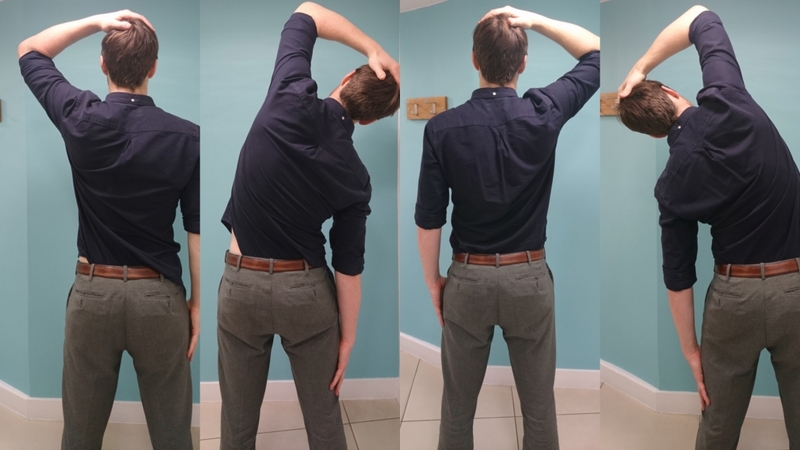 In standing or sitting, place one hand on your head and bend the opposite way. Repeat one way for 60 seconds and the do the same on the other side. A great movement for your back, neck, ribs, and trunk. 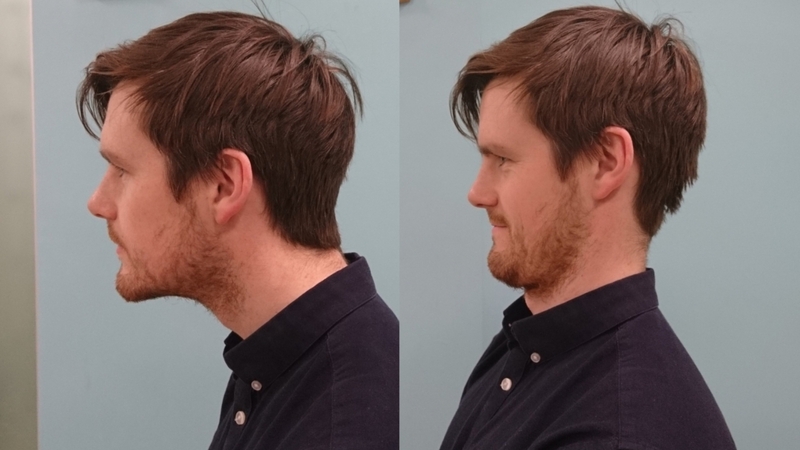 In sitting, stick your chin out and then make a double chin (don’t worry, we’ve all got one!!). A great exercise for your neck. Repeat this continuously for 60 seconds. This circuit will take you 5 – 6mintues to do in total. That’s nothing in the grand scheme of your 8 – 10 hour workday. So if you repeat every 2 hours, it will take up roughly 20 – 30 minutes of your work time every day. It’s your responsibility to make time for it! It’s common knowledge that long periods of time in sedentary positions is not great for our bodies, however, many of us don’t do anything to rectify this. Approximately 60% of the patients I treat will have painful symptoms which are in some way linked or aggravated by their office lifestyle. Common pain sites include the neck, back, arms, wrists, and hands. If you spend too long in one position, you will enter the ​‘Danger Zone’, where your body will be unable to cope with the amount of strain placed on it. Eventually you fatigue, which can lead to sensitivity or pain. This can be referred to as ​‘overload’. The ​‘Sweet Spot’ when it comes to movement will differ for everyone because our bodies will have different tolerance levels to physical stress. On the whole, however, I would recommend moving out of static positions every 30 – 60mintues to stay in the ​‘Sweet Spot’. Unfortunately, it can be the nature of a lot of people’s jobs. You can, however, put stop to it. The simple solution is something we all know how to do, and are already experts at… movement. I’m going to give you some simple movement advice you can easily apply to your office. Spread the word within your team and get moving. In order to prevent overload, there are two strategies to think about: Office Set Up and Regular Movement. Ideally, sit back in your chair with your arms rested on the arm rest. Push your chair under your desk, and relax in the chair. Let the chair do the work! The screen should be at eye level, and the wrists relaxed on the desk. From a young age, society has reminded us of the importance of posture. I remember at school being ordered to sit up straight whenever I was caught slouching. We’ve been conditioned to believe that slouching is extremely bad, and keeping a straight upright sitting posture is much better for you. This isn’t true. In fact, we know that from this paper that there is no link between slumping and lower back pain. So, slump all you like. Remind yourself of the ​‘Sweet Spot’ when sitting, however, and remember…it’s not about the position you sit in, it’s about the length of time you sit in it for. So, the best advice is to vary your position regularly. You may have had an ergonomic assessment at work where your chair height and desk have been measured specifically for you. Ironically, there’s no evidence that ergonomic assessments help to prevent back pain either. However, it’s still sensible to pester your office to complete one for you (if they haven’t already!) 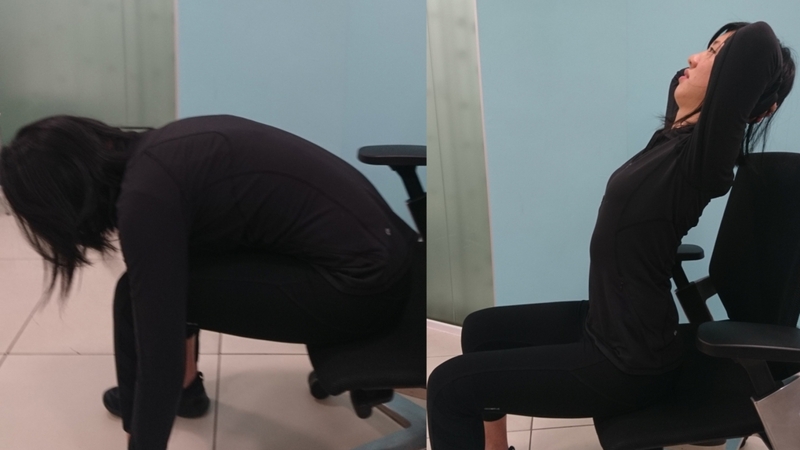 because you can use the chair and your desk to help support some of the strain off your body. Think of it your chair as giving you a piggy-back ride! Standing desks can also be helpful just to vary your position. Ideally, sit back in your chair with your arms rested on the armrest. Push your chair under your desk, and relax in the chair. Let the chair do the work! The screen should be at eye level, and the wrists relaxed on the desk. 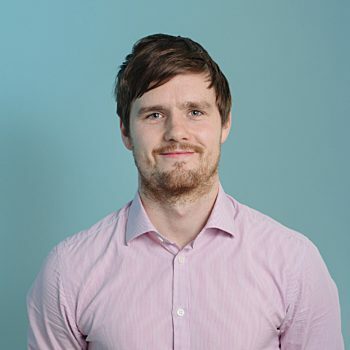 If you want help getting active, or are suffering from common office complaints like a sore back, neck or shoulders then book an appointment with our team today.